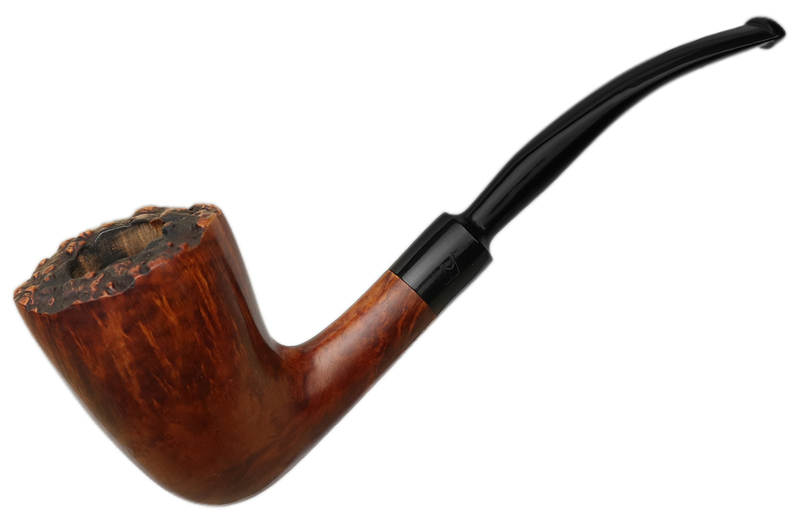 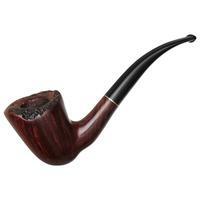 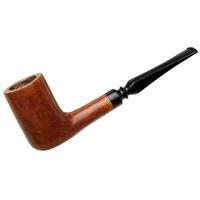 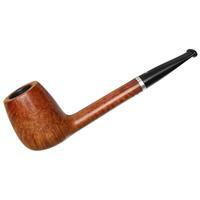 Stanwell's "62" shape is a great, plateau-crowned Freehand originally designed by Sixten Ivarsson back in the day. 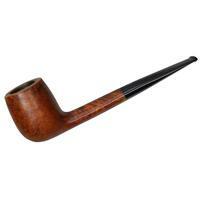 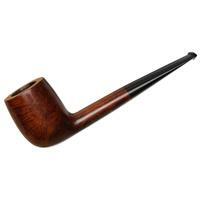 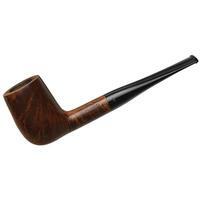 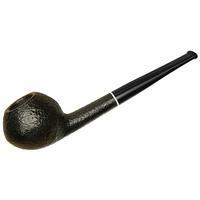 This particular example from Royal Danish is presented in a rather understated style, with a traditional, auburn stain. 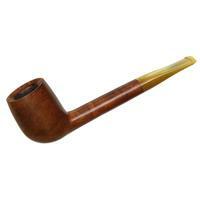 There's a small burn mark on the stem from buffing and the stem logo has worn down, but otherwise, condition is very good, and the aesthetic blemishes of the stem should do nothing to affect the smoking qualities.